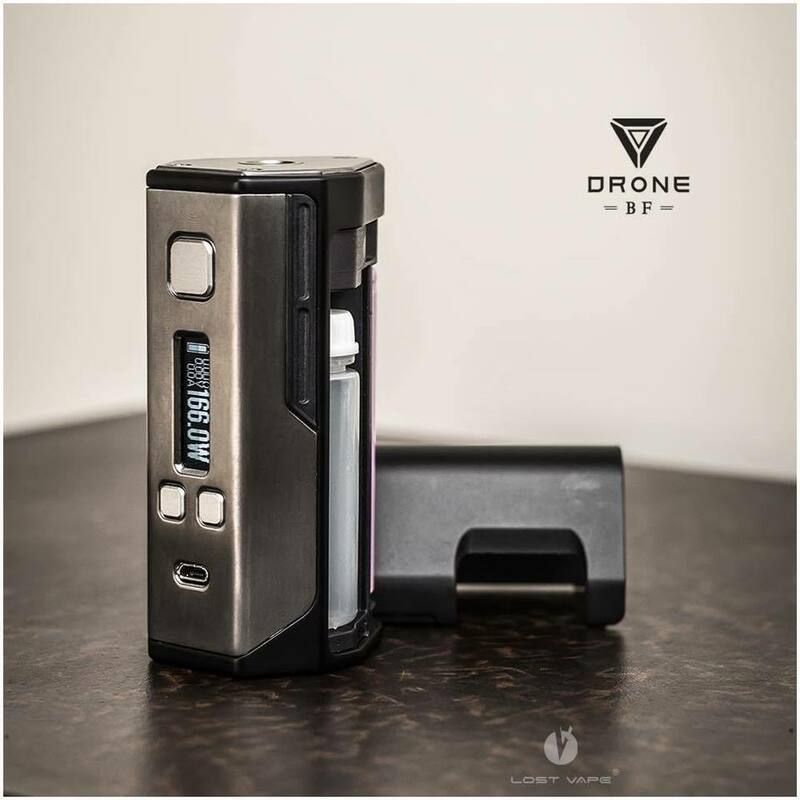 Drone BF DNA250c By Lost Vape. 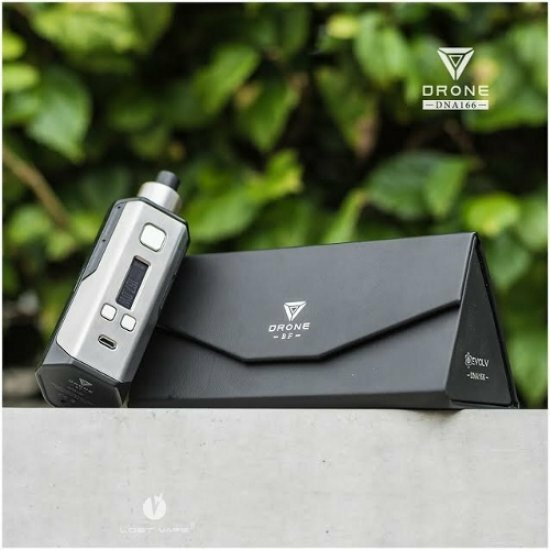 Lost Vape Drone BF DNA250C, the upgraded version of the first edition of Drone BF, allowing you to seize a longer and powerful squonking time. 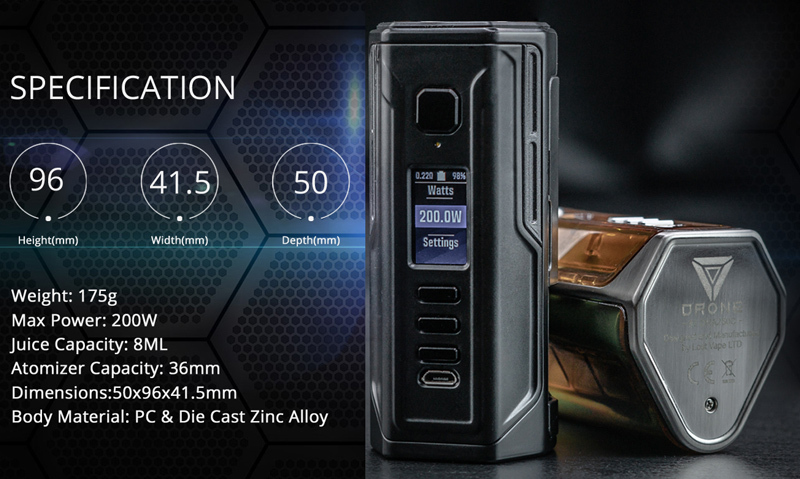 With the PC material, different color options, the advanced replay mode, and Lost Vape quality, Drone BF 250C empowers you to experience a different squonking style. 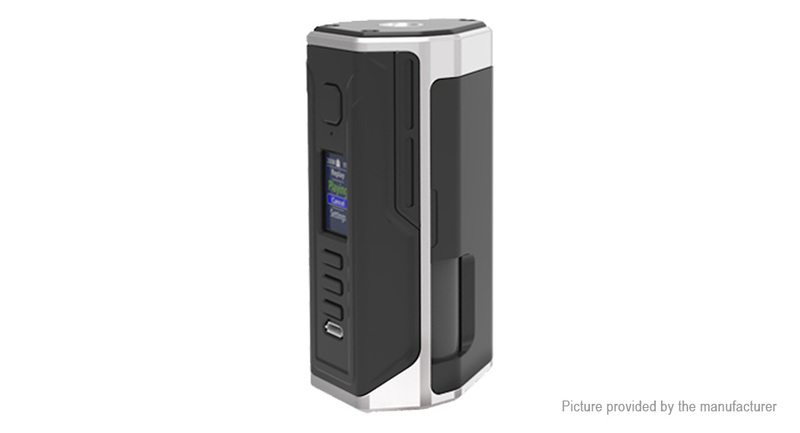 The DNA 250C supports Boost functionality when not used with a temperature sensing atomizer to briefly increase the initial power output at the start of a puff. 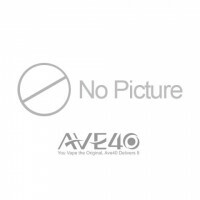 The OTG allows Drone DNA250C to sever as a power bank for other USB supportive devices. Replay is intended to capture the flavor and satisfaction of the "perfect puff" and provide the same level of performance and consistency on all subsequent puffs.